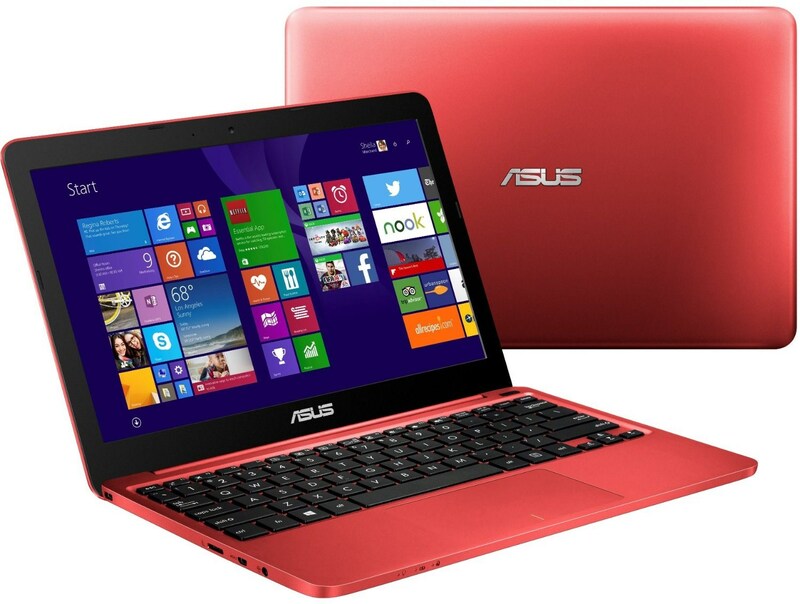 Asus steps out with the EeeBook X205TA donning a matte plastic on the top side and the base. A single plastic covering makes the upper part and only the lower part is fixed with screws. Once opened, the EeeBook has a simple presentation and amazing stability for the little weight it has. This Eeebook makes a reference to elegance, superior experience and performance for up to 12 hours of web surfing without connection to power and clearly vibrant colours. It comes as a handy mobile mini-notebook with an advanced ASUS design and engineering that creates extra-stylish and ultra-thin artistic notebooks measuring under 1″ in profile to deliver a balance of advanced and powerful features with premium materials in artistic designs and the greatest freedom of mobility.